"Optimum nutrition is the medicine of the future." 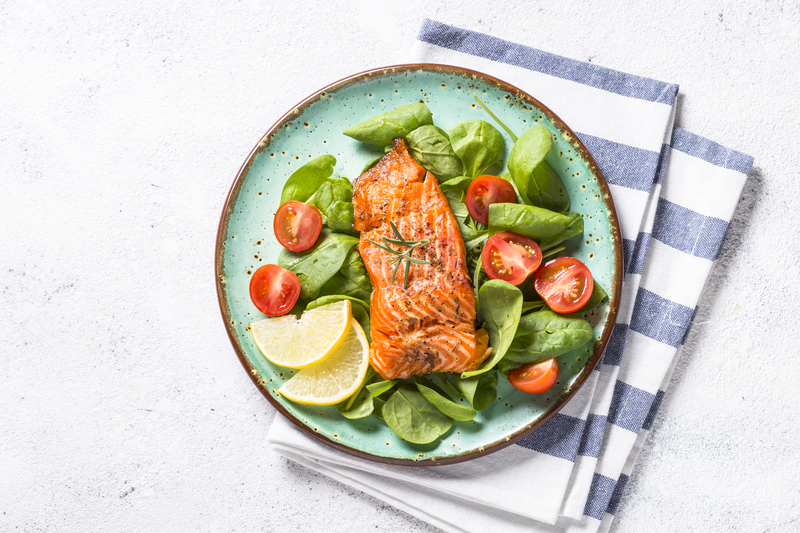 Though the ketogenic diet (KD) has gained a lot of attention recently and may seem like a passing fad, it’s actually been around since the early 1920s. The KD is a high-fat, low-carb, moderate-protein diet that puts your body into a state called “ketosis” – this means your body starts burning fat instead of sugar for energy. Historically, the KD has been used to treat patients who had epilepsy. It’s also been shown to improve cognitive and motor function and reduce brain inflammation, and research has shown the KD to significantly reduce symptoms of mental disorders such as depression and schizophrenia. The paleo diet is one of the oldest on Earth. This diet is all about eating natural, unprocessed foods–you’re eating in the most natural form, the way cavemen did. 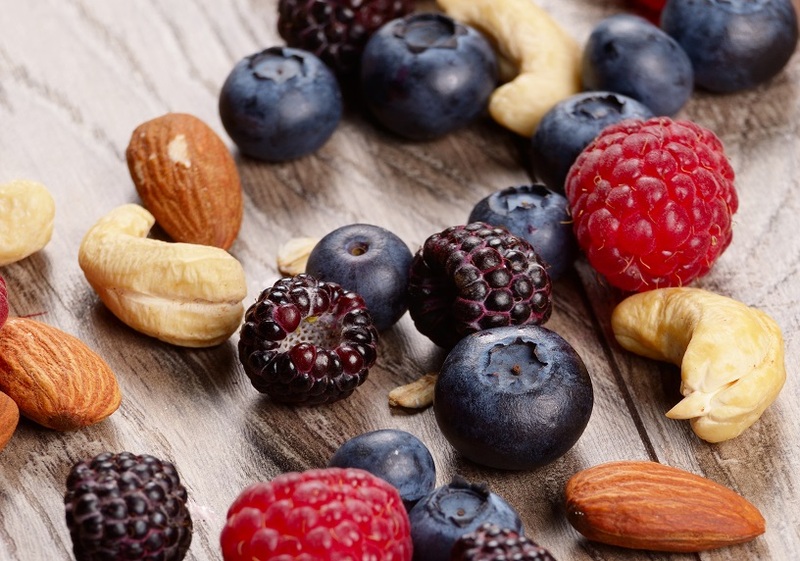 Nuts, berries, grains, and meats mainly make up this diet–think of it as any food you could get by hunting or foraging. Following a paleo diet cuts out processed, refined foods that are all-too popular in the current Western diet. This alone can help manage weight and reduce the risk of chronic disease. Increase your protein, fiber, fruit, vegetable, healthy fat (omega-3), potassium and vitamin intake. Avoid carbohydrates, sodium, and acidic foods. Eliminate processed foods, cereal grains, trans fats, legumes, refined vegetable/seed oils, added sugars, soft drinks, juice, sweets, and dairy. Tip: Eat when you’re hungry instead of counting calories. It’s exactly what it sounds like–going periods of time without eating. Voluntary fasting (very different from starvation) has been practiced around the world since the beginning of time. Though there are different types of fasting, Time-Restricted Fasting (TRF) is the most popular. 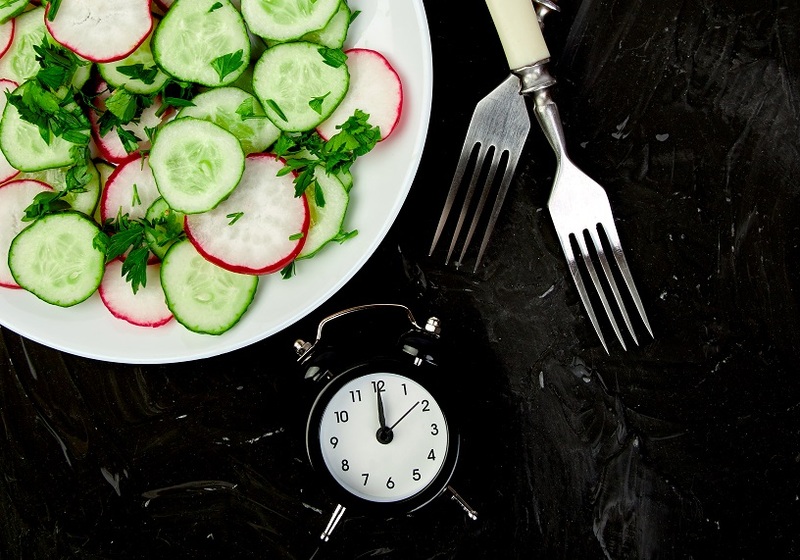 This means you only eat during a certain period of time, usually lasting around 8 hours or less. This may sound unhealthy since many dietitians have recommended eating small meals every 2-3 hours. Others, though, believe fasting helps reset your body and boosts your metabolism, aids in weight loss, and improves heart health.